The final compositions of Alexander Scriabin's spectacular but relatively brief career stand at the gates of true atonality, and are representatives of a unique musical world in which traditional harmony is subjected to the more overpoweringly personal effects of an ever-deepening mystical and theosophical outlook. During the concert tour-filled 1890s, however, all these controversial things were still just shadows lurking in the corner, and such works as the Sonata No. 2 in G sharp minor for piano, Op. 19 continue to represent the tradition of piano music as handed down to Scriabin from Chopin and Liszt. 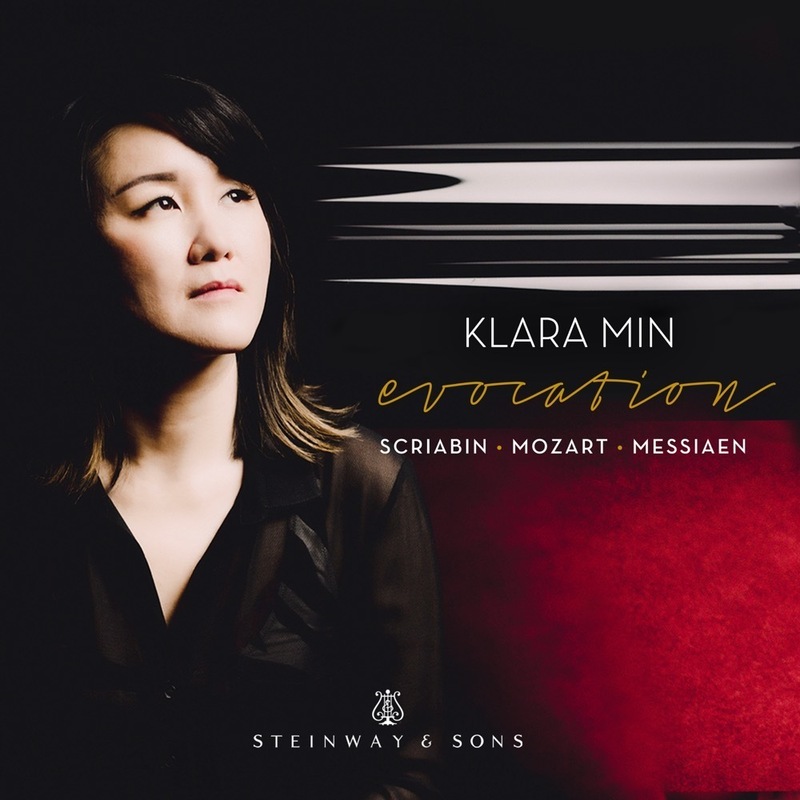 This Sonata has always been among those works of Scriabin's most warmly received by audiences, and it is indeed a spectacularly expressive work in the hands of an insightful pianist. Scriabin was somewhat uncomfortable with calling this two-movement (slow-fast) work a sonata, and so, for a time, he let it pass as a "Sonata-Fantasy." The piece was completed during a five-month stay in Paris during 1897, but sketches date to 1892, when the composer was 20 years of age. Scriabin provided an oceanic program for the work, condensed as follows: the first section of the Andante is a calm southern night on the seashore, the movement of the deep sea is given in the development, while an illuminating E major passage offers the first rays of moonlight. The agitated Presto movement is a rendition of a terrifying ocean storm. Certainly the gently rolling arpeggiations of the Andante, and especially the deeply sonorous B major end of the exposition, call to mind something almost impossibly deep and stable -- a stability soon undercut, however, by the fragmented phrases and harmonic conflicts of the development. The "moonlight" is given a treatment in the instrument's glistening upper register, occasionally recalling the same deep arpeggiations of the opening (and in doing so calling to mind Debussy's famous "moonlight" piano work Clair de lune); Scriabin feels no need to force his Andante into a conventional harmonic mode, and the movement ends without ever regaining the darkness of G sharp minor. The almost perpetual motion of the Presto, and its occasional outbursts of real fear, are poured back into an exuberant G sharp minor sonata allegro design. How welcome is that glowing moment before the recapitulation, when Scriabin allows us to glimpse the lyric sub-theme in D flat major, after more tragic appeals in E flat minor and B flat minor!